Raquel is Chief Executive Officer of the Colorado Academy of Family Physicians. She assumed this position in November, 1987 after extensive experience in the medical field. 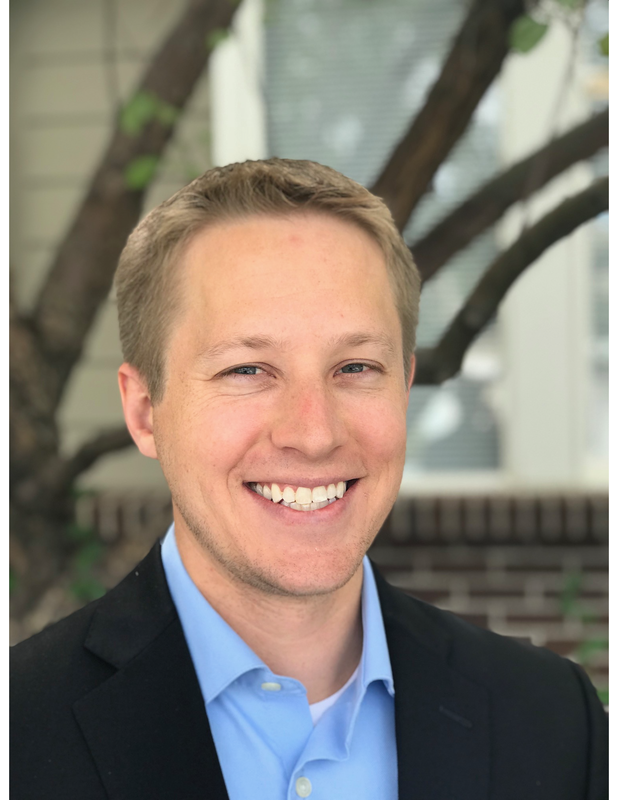 Alexander holds a Bachelor of Arts from the University of Denver and a Master’s Degree in Counseling from the University of Colorado at Denver. She is also a credentialed Certified Association Executive. 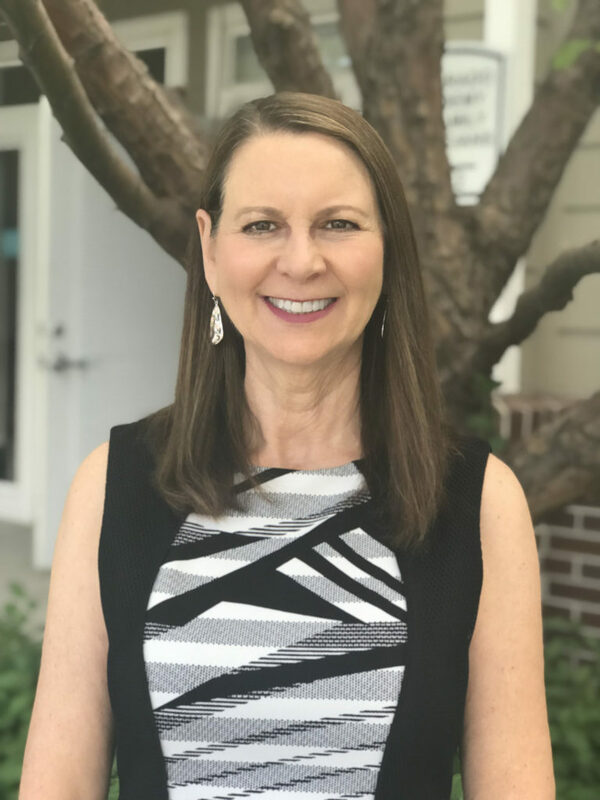 Her professional affiliations include membership with the Colorado Society of Association Executives, where she served as President. Alexander resides in Aurora with her two Goldendoodles, Max and Zoey. Her personal interests include Quan Yin meditation, yoga, biking, and walking. Ryan grew up on the Western Slope of Colorado and enjoys road cycling, skiing and golf. He currently lives in Denver with his wife Stephanie, who is a family physician practicing in Aurora. Lynlee is Director of Communications, Marketing and Membership at the Colorado Academy of Family Physicians. She joined the staff in February 2015. 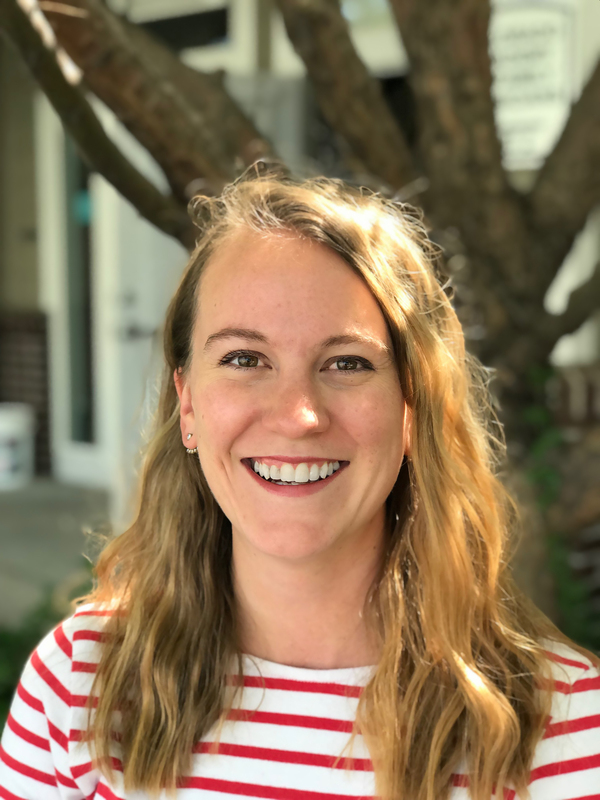 Lynlee completed her undergraduate education at Concordia College in Moorhead, Minnesota, and also holds a Master’s in Public Health with an emphasis in Health Communication from the Colorado School of Public Health at Colorado State University. She previously worked as a copy writer and marketing strategist in the Denver office of a Midwest-based marketing and technology agency. Lynlee grew up in Bismarck, North Dakota and now lives in Englewood with her husband Matt and goldendoodle Sloan. In her spare time she serves as the garden leader at the Englewood Community Garden and is an avid cook, quilter and yogi. 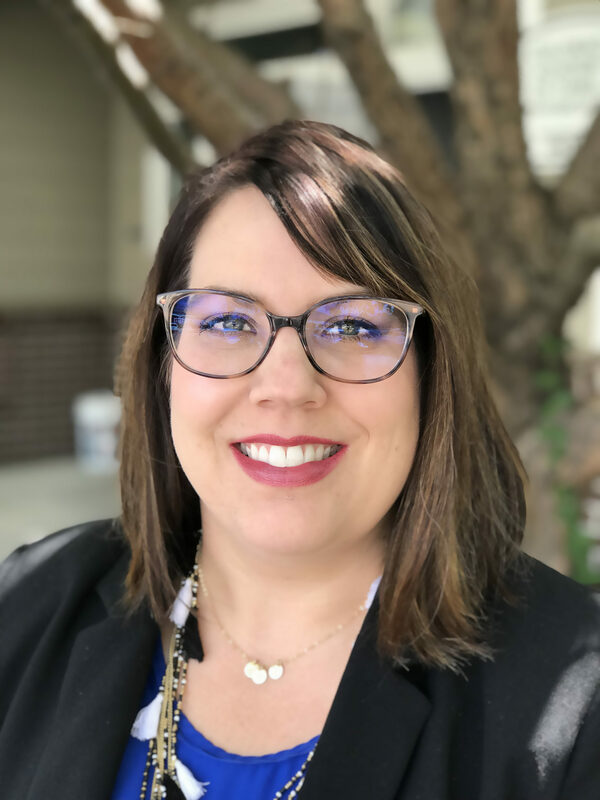 Erin M. Watwood is the Director of Education, Events, and Meetings at the Colorado Academy of Family Physicians. She joined the CAFP staff in April 2013. Watwood holds a Bachelor of Arts degree in Organizational Communications, minoring in Meetings and Special Events, from Metropolitan State College of Denver. She previously worked for Consensus Medical Communications, a Medical Education company, as a Medical Education Meeting Planner. Her strengths revolve around her customer service skills, attention to detail, and her 20 plus years of experience planning meetings. Watwood resides in Parker with her husband Brad, stepdaughter Kendal (17), son Brooks (4), and daughter Presley (2). Erin is a native of Oklahoma, but was raised in Colorado. When Erin isn’t cheering at her stepdaughter’s volleyball games, she is attending concerts, listening to podcasts, spending time with her growing family, and catching up on sleep.